Last weekend, The New York Times published an op-ed about homeless dogs in the South being rescued and transported to adoptive homes in the North. It was terrific to see this topic getting ink in one of the nation’s leading newspapers, and the author did a great job of relating a lot of the same material that was covered in Little Boy Blue. There is, however, one thing I wish the writer (and the Times editors) had done differently. In fact, I wish that all journalists covering this topic would do this one thing differently. I explain my thoughts in this new op-ed just published by The Bark. 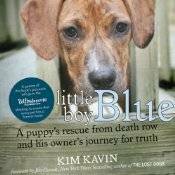 Free lesson plans are available for English and Journalism teachers who want to use Little Boy Blue in 11th- and 12th-grade classrooms. Zuke's is sponsoring our book signings and appearances. 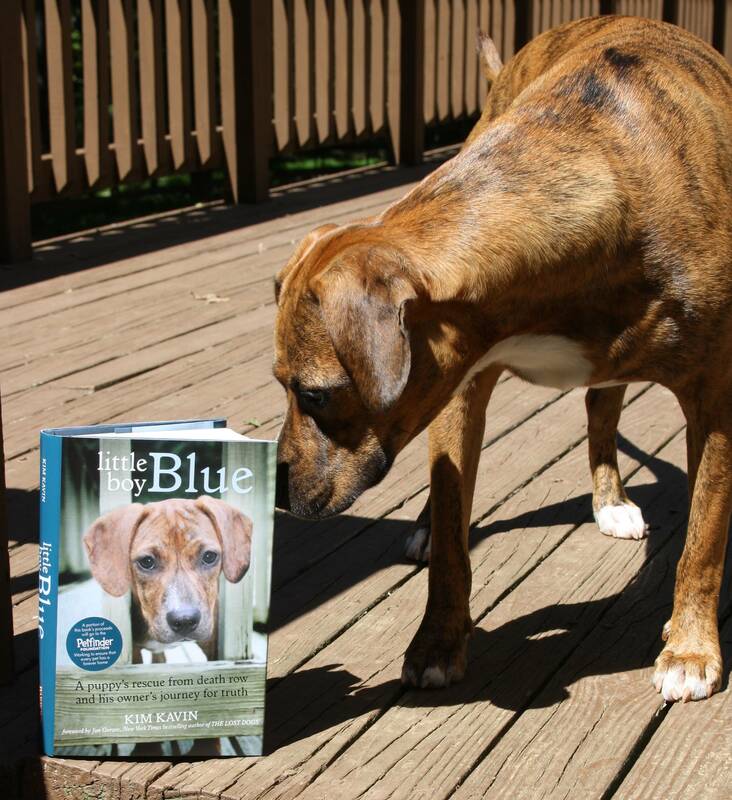 Come meet Blue and get free, all-natural treats that are made in the USA!